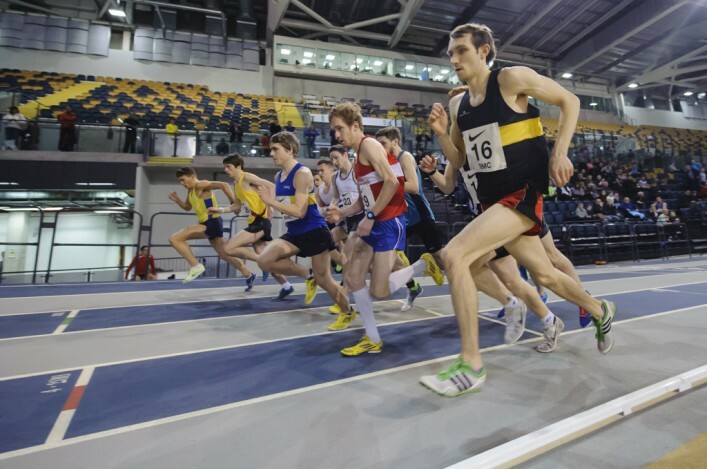 On the midweek before the Scottish Inter District Cross Country, the traditional Glasgow Athletics Association meeting at the Emirates Arena will offer endurance athletes an opportunity to open their 2017 with good competition over 3000m. The quality and depth of these races have improved significantly in recent years and we hope this process will continue for the 2017 edition. 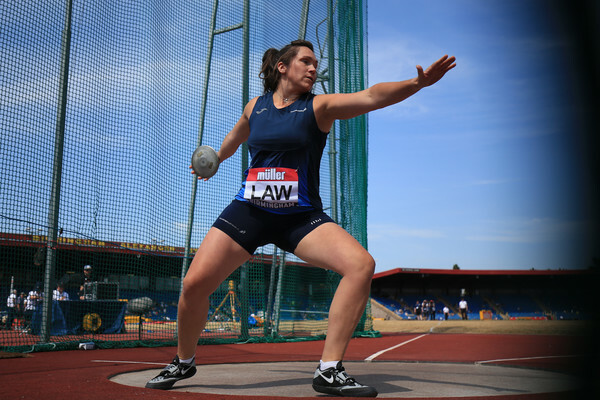 The total number of potential athletes is around 120 across a maximum of eight heats to try and keep within a tight two-hour timetable. These entries will be issued on a first come, first served basis – once they are gone, the entries will be closed without warning – so please enter early to secure your place. There will also be a waiting list in operation. In 2016 so far, in Scotland we have 111 male athletes sub 9:30 and 100 female athletes sub 11:30 (both tallies slightly up on the 2015 rankings). Again, it would be great if the GAA Miler Meet could contribute to maintaining and improving these stats as we head into 2017. 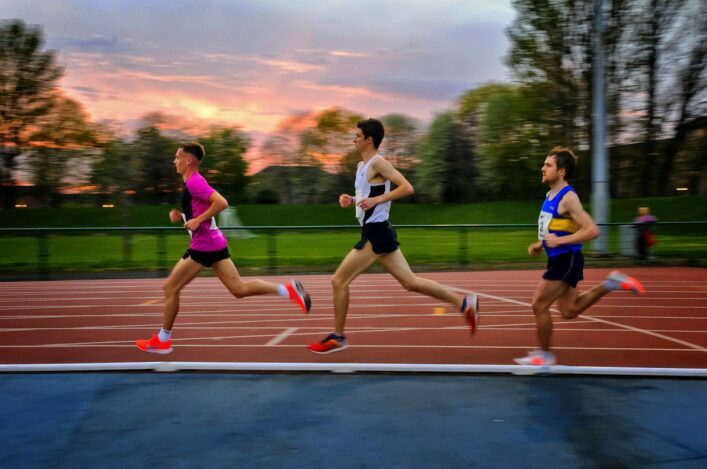 Over 700 runners in 120 teams converged on Luss from all over the UK earlier this month for the annual British Hill Relay Championships, with Scottish clubs Westerlands as hosts. The event is for teams of six runners, and consists of four legs, with the second and third leg run in pairs leaving the first and last legs for single runners. To add to the challenge, the third leg is an orienteering-style navigation leg with the route kept a closely-guarded secret until the start. The top Scottish clubs in both male and female categories hoped to capitalise on home advantage, and so it proved for Hunters Bog Trotters who took the gold medals. After solid runs by Claire Ward on Leg 1 and Jill Stephen with Claire Gordon on Leg 2, the decisive break came on Leg 3, with Briony Curtis and Megan Mowbray recording the fastest leg time of all female teams. 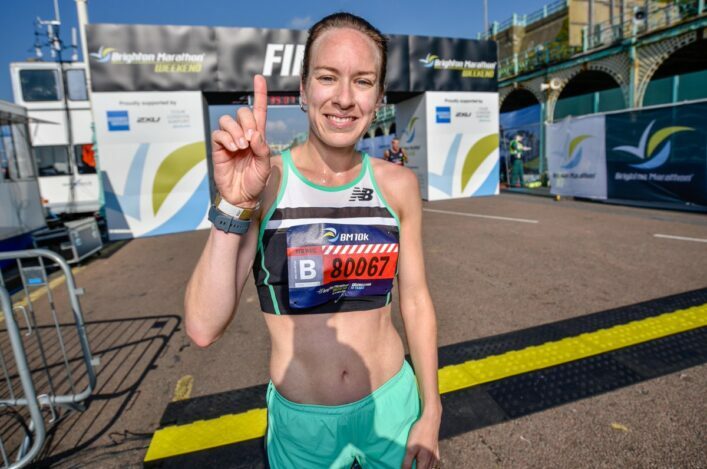 That left Georgia Tindley to seal the win with the second fastest time on the final leg, which went to the summit of Beinn Dubh and back. 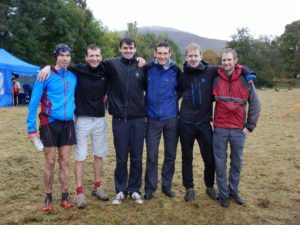 Their HBT male team-mates had high hopes of a home win, too, as did local club Shettleston Harriers, winners of the last relay held in Scotland, back in 2010. Joe Symonds put Shettleston out in front after Leg 1, with Dark Peak and HBT in close pursuit. But then the Dark Peak pairing of international orienteer Kris Jones and newly crowned British individual champion Rhys Findlay-Robinson overhauled Shettleston’s Alasdair McLeod (himself another international orienteer) and Jethro Lennox, to finish leg 2 with a two minute lead. They extended this lead on Leg 3, whilst Doug Tullie and Duncan Coombs closed in on Shettleston. Despite the best efforts of Tom Owens for Shettleston and Tom Martyn for HBT, neither could overhaul Dark Peak who took the win thanks to Jonny Crickmore on last leg. Shettleston had to settle for the silver medals with HBT taking the bronze. 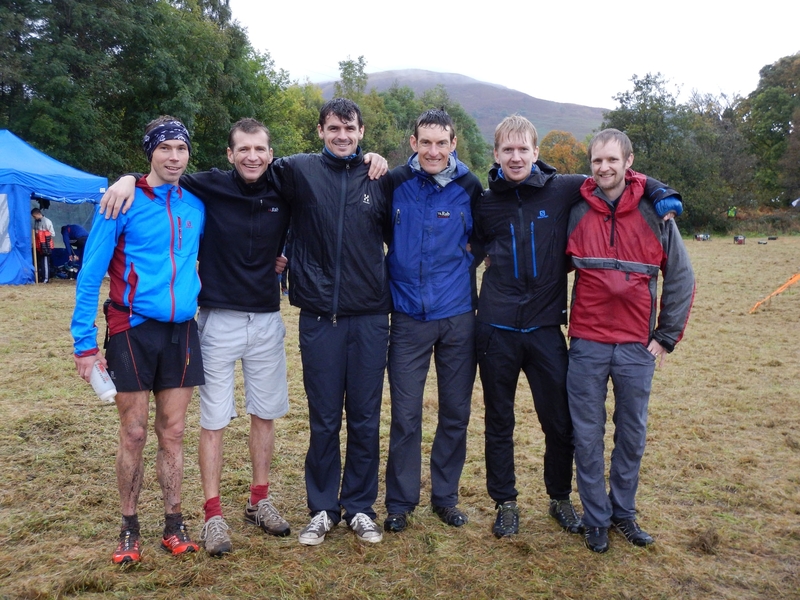 In other categories, the leading Scottish teams were Carnethy (1st in Men 50) and Fife (2nd in Women 40). Shettleston’s Kenny Richmond was Scotland’s sole individual medallist, taking an excellent bronze in the M40 class. But it was a very good result for his club as they finished fourth in the team category, only losing third on countback. Jethro Lennox was highest Scot in the Senior Men class, finishing sixth.